Back by popular demand! 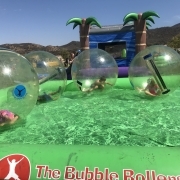 Bubble Rollers Rentals have returned to Blue Buoy Swim School. Yes indeed! 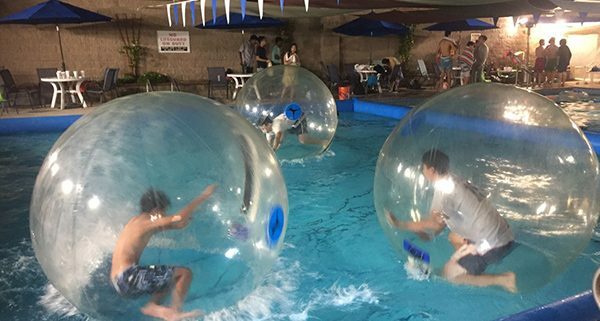 Those fantastically awesome hamster balls just so happened to magically appeared in the pool, last week. Have you ever wanted to give this ride a whirl? Well, the kids at the pool spent their entire day rolling, tumbling, and falling down and you can too! 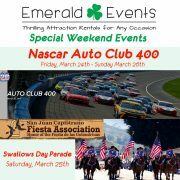 Just simply send us an email and we will be sure to make this happen for you! 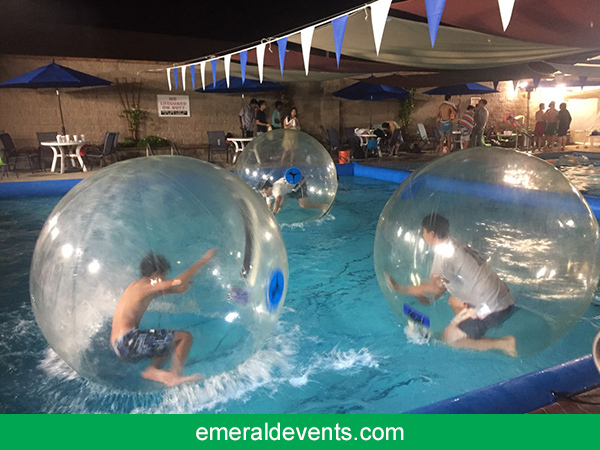 Emerald Events Nascar Auto Club 400 2017 Photos Bubble Rollers Delivered the Games to Larchmont!